Man the Lifeboats! It's a Shipwreck! Who doesn't love a good disaster? And there's something about the combination of stormy seas, boats and tropical islands that spells box office success. Once you get over the drama of the sinking vessel, the locale isn't too shabby. Here are five of our favorite shipwreck-themed movies from the past decades. Grab the dramamine and sunscreen -- we're off to the islands! Set in the early 19th century, this film is loosely based on the novel of the same name, by Johann David Wyss, first published in 1812. 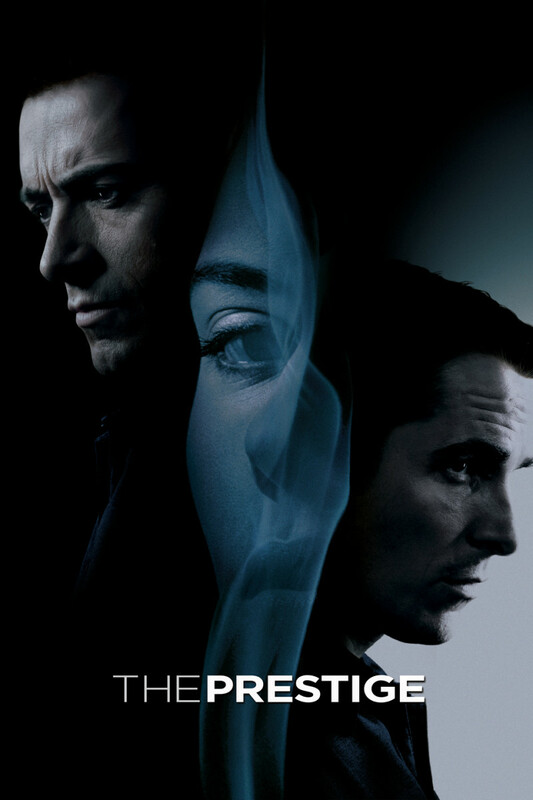 The film has been remade many times, each time bringing new elements and deleting others. The basic plot revolves around a Swiss pastor who flees Europe in 1812, and heads across the seas to a new home in Australia. 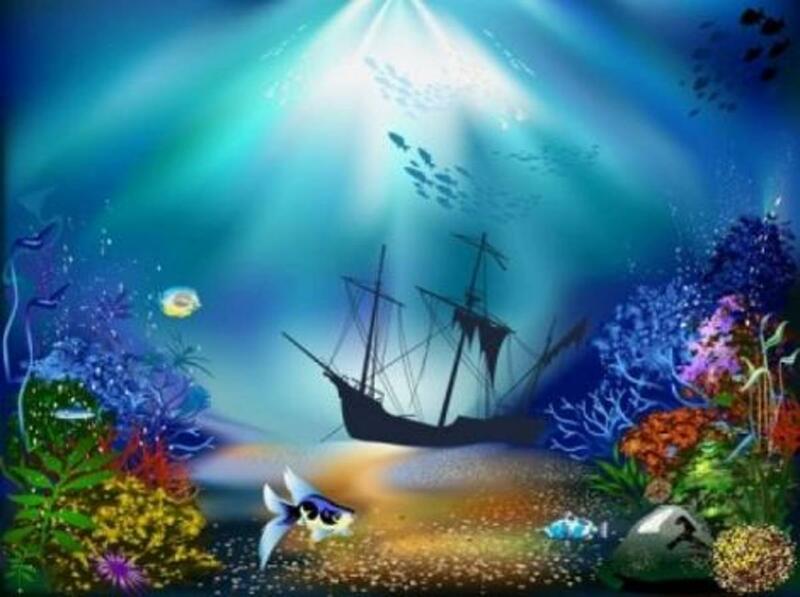 On the way, their ship sinks, and they make their way to an uncharted island as the sole survivors of the vessel. The rest of the novel chronicles their establishment of a new home from the rubble of the sunken vessel, and their eventual return to Europe. 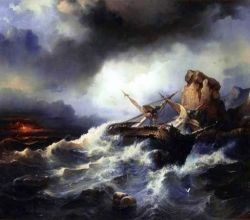 While the novel gives a storm as the cause of their ship's wreck, the 1960 Disney remake of the film has the ship sunken by pirates, who re-appear later in the film in an improbably attack on the family and the sunken vessel. The film also has a variety of large animals on the island who you would not find on an island in the South Pacific, or even on the same island anywhere else in the world: zebras, elephants, tigers, etc. The novel centered on the cooperation between family members to create a home together, and on Christian (if Victorian) family values, while the film versions add drama and intrigue by inserting pirate scenes and other drama. 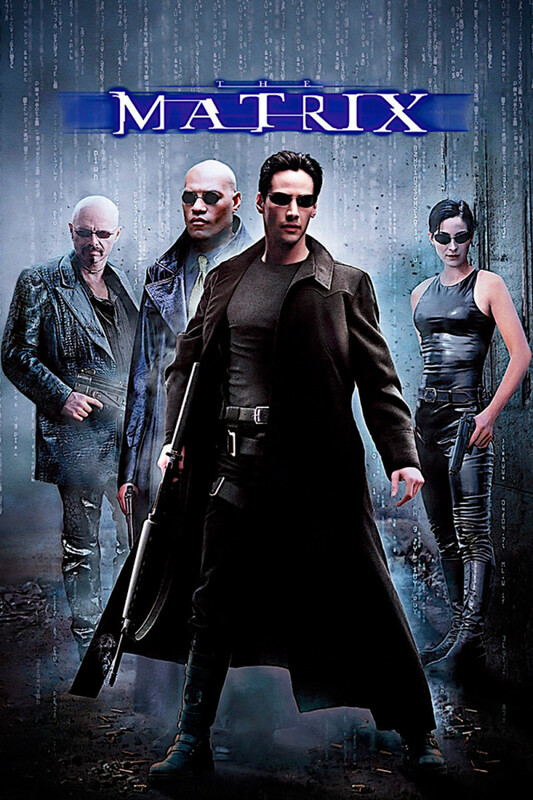 You could probably spend an entire year watching various large screen and small screen iterations of this timeless classic. Book or Movie Version -- - Which do you get first? People are funny when a book is turned into a movie, or vice versa. Which do you prefer? 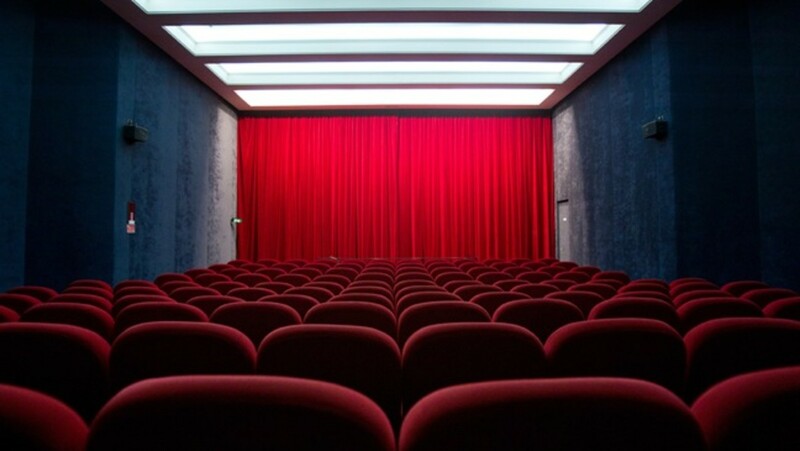 Do you like to read the book first, then watch the movie? Or does watching the movie compel you to then go get the book? Which do you prefer, the film version or the book? Probably the most famous shipwreck, and the most famous movie about a shipwreck, ever. There is a whole Titanic groupie phenomenon going on world wide. 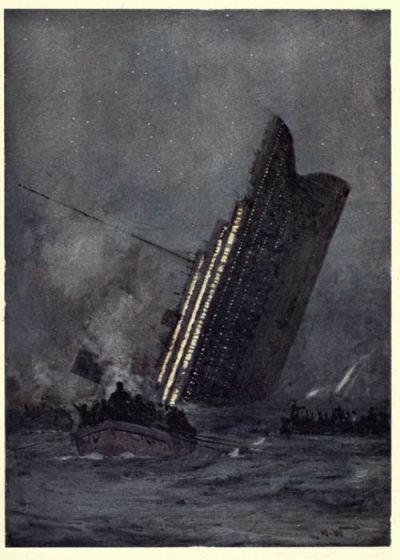 The lavish film was amazing in its portrayal of one of the biggest sea tragedies of all time, the sinking of the luxury liner Titanic when it struck an iceberg in the Atlantic in 1912, and set the bar high for any other disaster film that followed it. This piece of historical fiction follows the flashback of a fictitious survivor of the sinking of the Titanic, Rose Dawson, who is consulting with a salvage crew who is searching the underwater wreck for a famous necklace, a priceless piece of jewelry believed to remain in the wreck, below the ocean's surface. The bulk of the film is her recollection of the events surrounding her time aboard the ship. 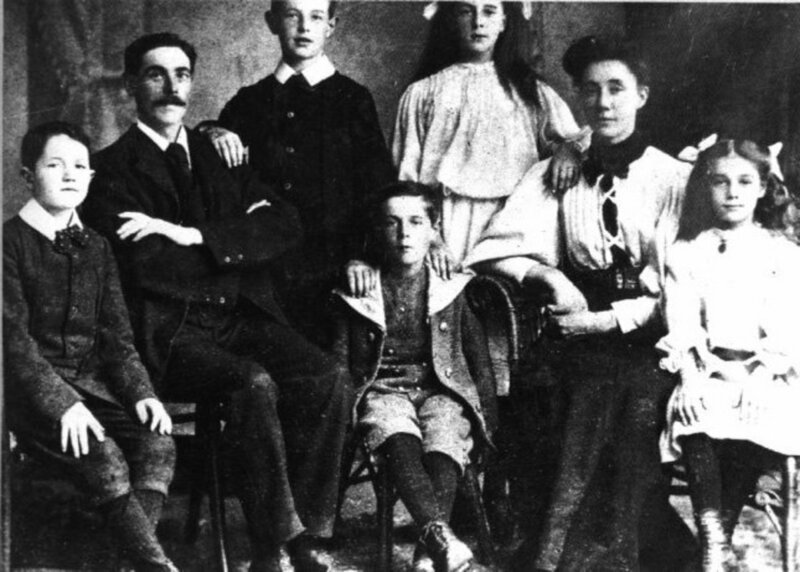 As a teen, the young Rose Bukater boarded the ship with her fiancé, a well-to-do young man who she didn't love, and was engaged to marry in an arrangement that suited her well-heeled (but financially stretched) parents, but not the young girl. 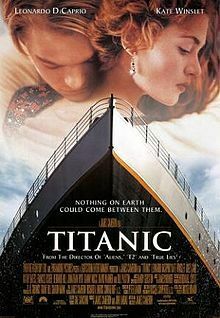 Despondent, she attempts to throw herself overboard, but is saved from her suicide attempt by a drifter and artist, Jack Dawson, with whom she falls in love during the voyage. Ultimately, he sacrifices his life to save Rose, and she slips away under an assumed name, to start a new life in a new land after the rescue. The very Romeo and Juliet quality of the two (she is from high society, and stays in the lavish suites near the upper decks, while he is in steerage with the commoners and poorer travelers) makes this a great romance movie. The sheer horror of the sinking of the ship makes it spell-binding to watch. It is hard not to love this movie, no matter whether you're there for a love story or for a disaster movie. The first of our five movies to be based on a shipwreck caused by an act of war, The Cay is a film based on the 1969 novel of the same name, which tells the story of a young American boy, Philip, whose mother sends him from their new home in Curacao, back to Virginia, during World War II (1942). On the way, his ship is torpedoed, and he awakens, blinded by an injury onboard, and floating in a life raft with an old black man, Timothy, and the man's cat, Stew. The two do not like each other, at all, and race plays a big part of this disdain. The boy, however, depends on the older man for all his needs. As the movie progresses, the boy realizes that, while blinded, he can no longer really tell what color his companion is, and it stops being a factor in their relationship. 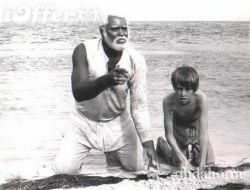 Philip learns to navigate the island and his life, with Timothy's help. In the end, Timothy pays the ultimate sacrifice to protect Philip in a storm, and then depends on Philip to care for him after his injuries, until his death. There was a lot of controversy over the Award-winning novel and the movie, as they dealt with the subject of racism in a real way, not sugar-coating it for the audience. Our Favorite Shipwreck Before "Titanic"
Counterpoint to the story of the Titanic, which met its demise on its maiden voyage, The Poseidon Adventure is set on a decrepit luxury liner that is set for scrapping, and is pushed (hard) for one last voyage, despite the protests of those who question her seaworthiness. The result is, of course, a sea disaster. This action packed film follows a large, all-star cast as the survivors band together to escape the sinking ship. Unlike other films, which might focus on the aftermath of the shipwreck, The Poseidon Adventure is all about the shipwreck, with terror and action throughout the entire film. Academy Award for Best Original Song - (Al Kasha and Joel Hirschhorn) for the song "The Morning After"
From John F. Kennedy and his naval crew, to Juana Maria (1853), these tales of real-life survival with amaze you. 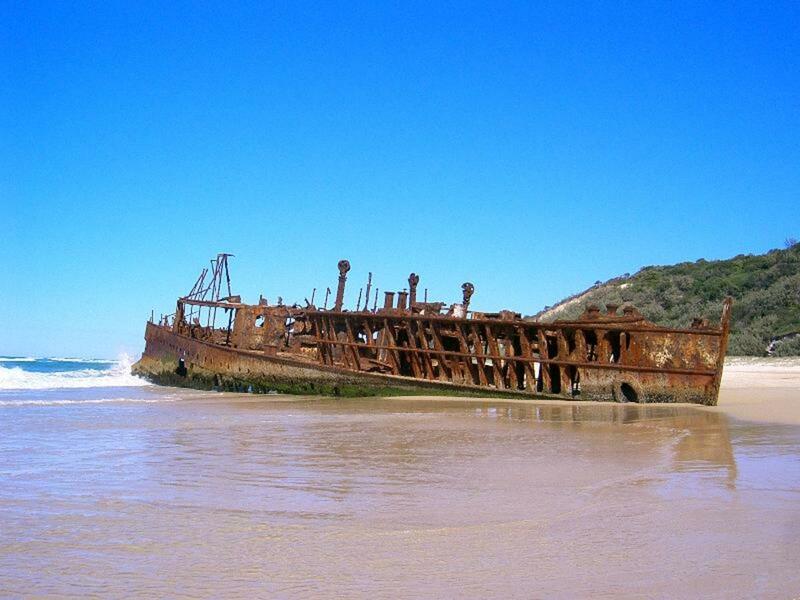 The Brother Jonathan and 10 other real-life shipwrecks -- their stories. The story of the Monte Cervantes, which sank off the coast of Chile. I included this film here because, to me, it has so much in common with the shipwreck themed movies, and less in common with, say, a group of plane crash movies. Plus it's so good. 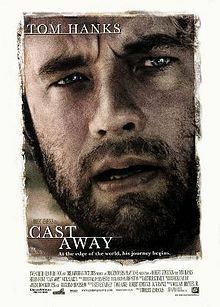 Castaway is the story of a FedEx employee, Chuck Noland (played by Tom Hanks) whose plane crashes in the South Pacific while he's en route to a business meeting. He survives, alone, by re-purposing items from FedEx packages which wash ashore on the island: ice skates become boots, while the blades are lashed to a stick to become an axe; a volleyball becomes a friend, "Wilson" (after the company logo on the ball). 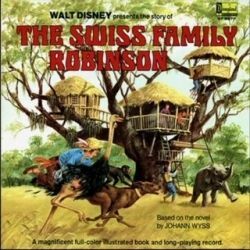 This movie reminded me a lot of the way the Swiss Family Robinson made use of every bit of debris from their sunken ship, and successfully created a new home on the island, and, ultimately, a way to escape it. In the end, Chuck returns to society, and realizes that life continued without him. This lens was about shipwrecks, but the disaster/survival film genre has so many different subgenres. What's your all-time favorite disaster movie? Why? What's Your Favorite Disaster Film? I loved the movie "Titanic". Aside from the fictional part of the story, the facts of what really happened is amazing. No wonder this disaster has captured the imagination of so many for 100 years. Nice lens, by the way.